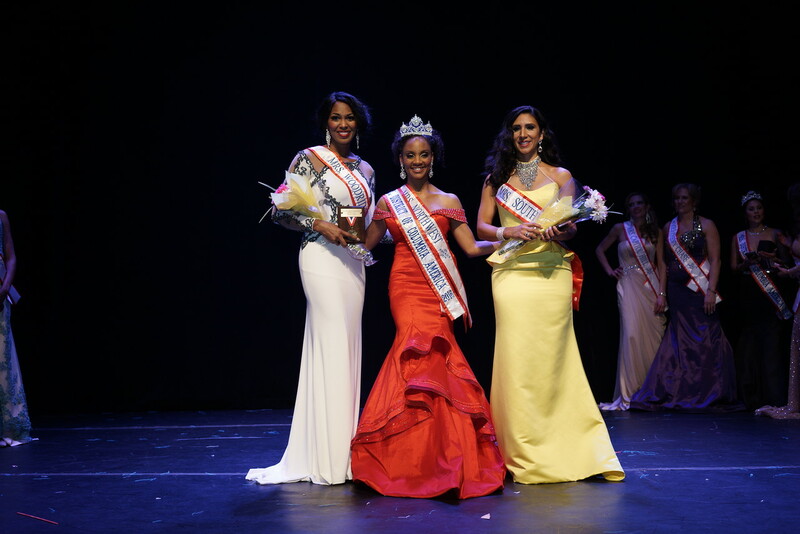 Kinosha Michell Soden is Mrs. District of Columbia America 2016. 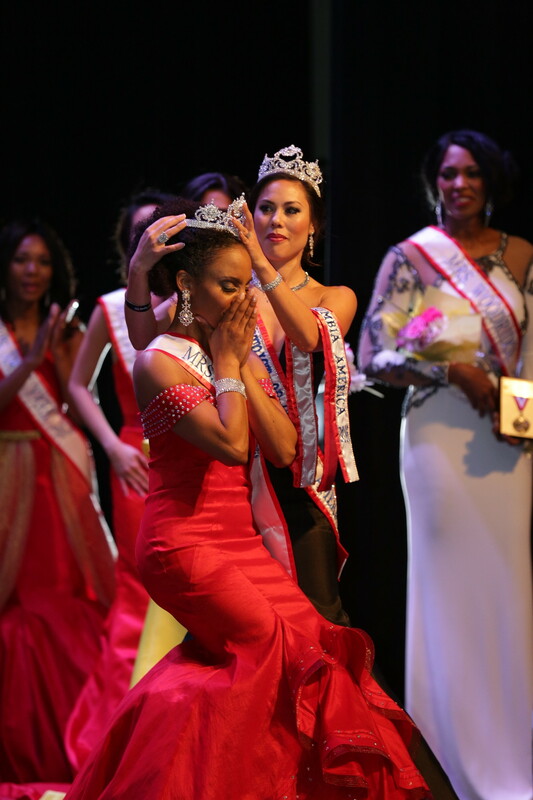 The judges crowned Kinosha on March 12, 2016 at the Embassy of France in Washington, DC. She competed touting the platform, "GEMS - Girls Excelling in Math & Science", with an emphasis on encouraging school-aged girls to pursue STEM-based degrees and careers. WASHINGTON - March 15, 2016 - PRLog -- Kinosha graduated from the University of Missouri, Saint Louis, MO, with two degrees in Biology and Business along with a minor in biochemistry. She attended graduate school at Washington University of Saint Louis, MO, with a focus on biomedical analytics. During her undergrad and graduate years, Kinosha was an NFL cheerleader for the St. Louis RAMS and was later appointed to the city's education council board in 2007 as a STEM curriculum developer and consultant. In 2010, Kinosha married Dr. Cylburn (Cyl) Soden Jr., MD, MA, Major in the US ARMY, following his tour of duty in Iraq. In addition to being a military spouse, Kinosha is a proud daughter, granddaughter, sister, niece and cousin to numerous active, retired and veteran members of the United States Armed Forces and spent three years as a member of the DC-based, non-profit organization "Sweethearts for Soldiers", whose mission of enhancing the lives of military men and women, both at home & abroad, was comprised of retired NFL & NBA representatives. Kinosha is now a medical aesthetician and business partner at Soderma Dermatology, practicing alongside her husband and their parents, and the creator of Soderma Beauty, a cosmetic branch of the practice. Kinosha and Cyl are proud parents of two, and she is the chairwoman of their school community association. Kinosha's hobbies include: Dancing, Singing, Theater & Performing Arts, Baking and enjoying Sporting events with her family. Special Skills: Classical Ballet, Fitness, Cosmetic & Esthetic Consulting, Business Development, Entrepreneurship and Organic Beauty Product Design & Development. For Appearance or Media Request, please fill out our form. 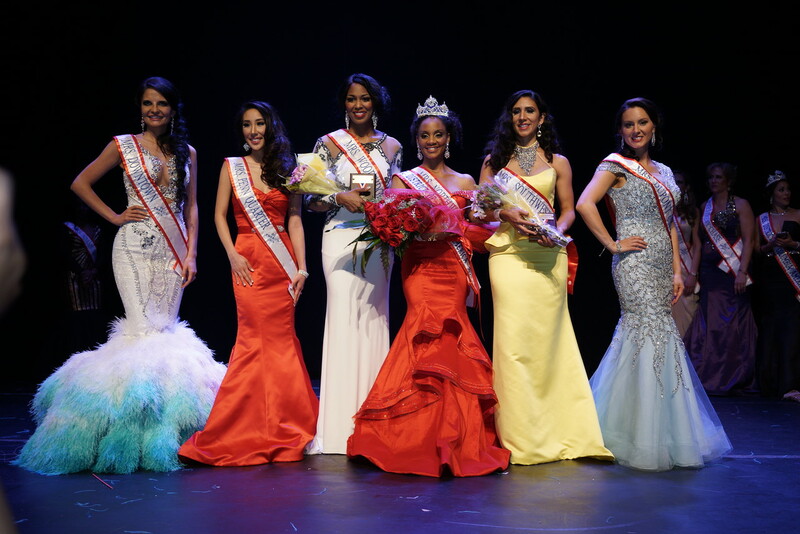 You can also contact Lyss at pr@mrsdcamerica.org.